Backflow is the reversal of directional flow in any pipeline system due to a change in pressure. Backflow is dangerous because it causes the drinkable water supply to become contaminated. A Backflow Preventer must be installed for any irrigation system connected to a municipal water source (i.e. city or county water). Backflow Preventers are also mandatory for irrigation systems connected to a well that is also used for drinking purposes. In New Hanover County, all commercial buildings are required to have Backflow Preventers installed. Testing must be done annually to ensure the Backflow Prevention Device is working properly. 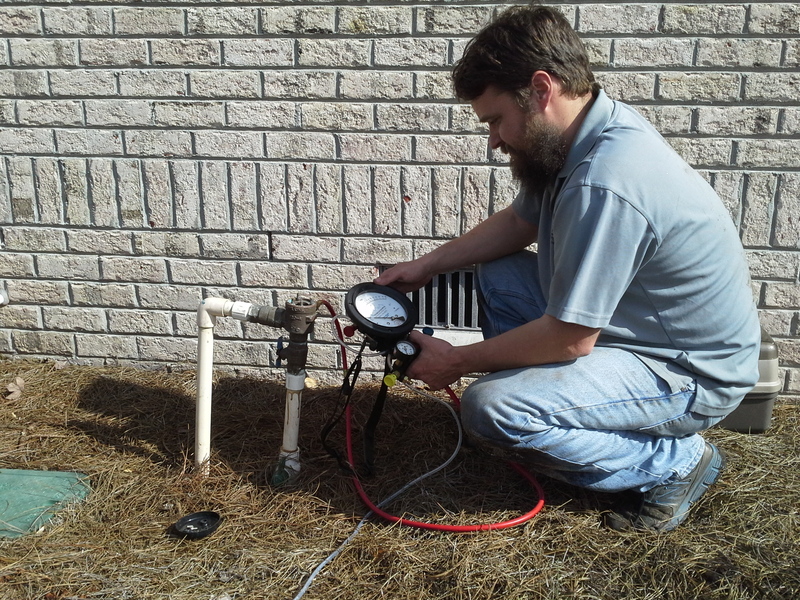 For our Backflow customers, we provide a Certified Tester to conduct the test using a calibrated test kit. All water downstream of the device will be shut off while the test is being conducted, so it is important to be sure you have an educated technician to perform this correctly. In addition to Backflow Testing, we are also experienced in providing repairs necessary to Backflow Preventers. 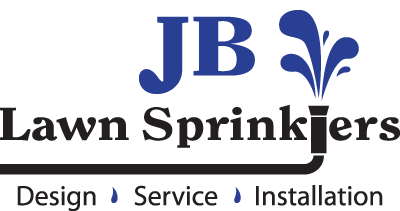 Call us or email today for your Backflow Testing needs.